… We’re really impressed about the high standard of their food. And low prizes. OR2K is another good example of how to be successful: Be original, do what your good at and nothing more, treat your guest nicely and don’t be greedy. Looking forward to coming back to OR2K again. 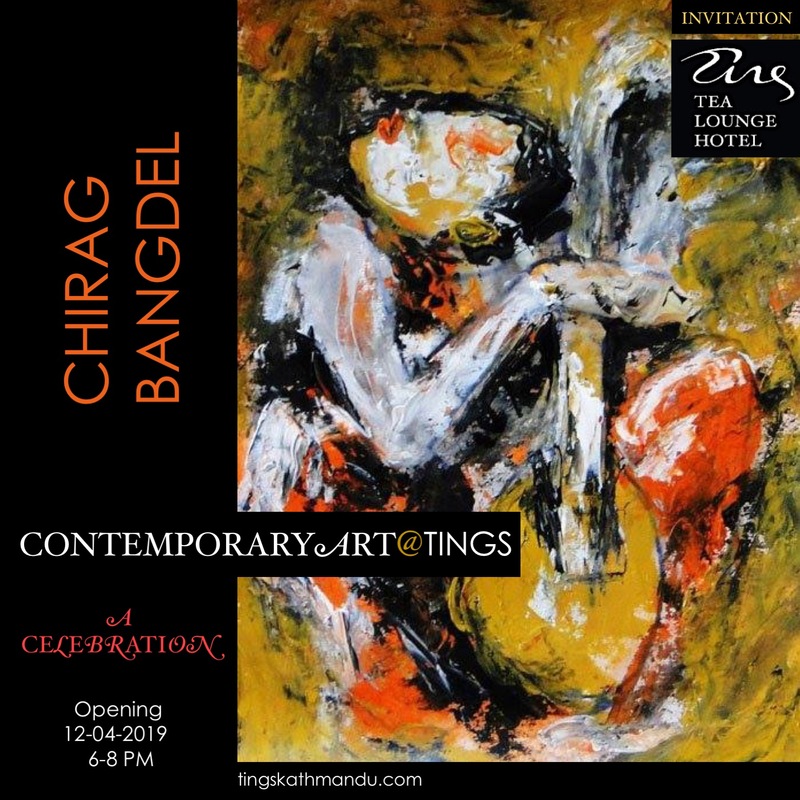 Posted in MishmashTagged Annette Tingstrup, Kathmandu, OR2K, Thamel, Thomas Tingstrup, Tings Lounge Hotel, Tings Tea LoungeBookmark the permalink.